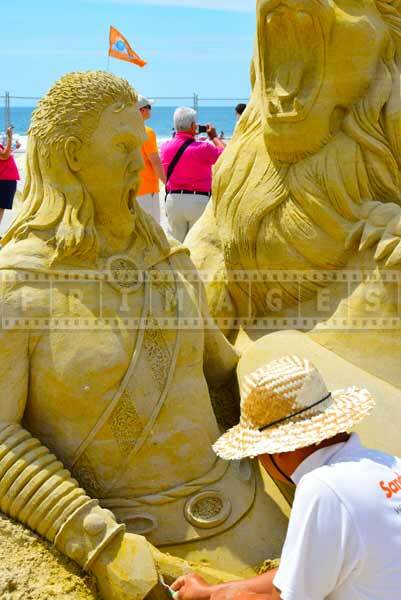 Sand castle competition is an event that is enjoyed by adults and kids alike. 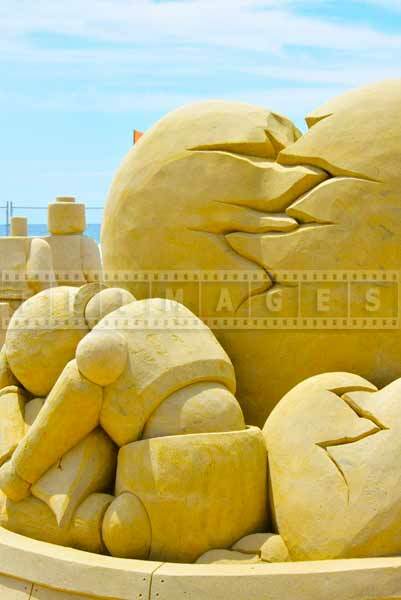 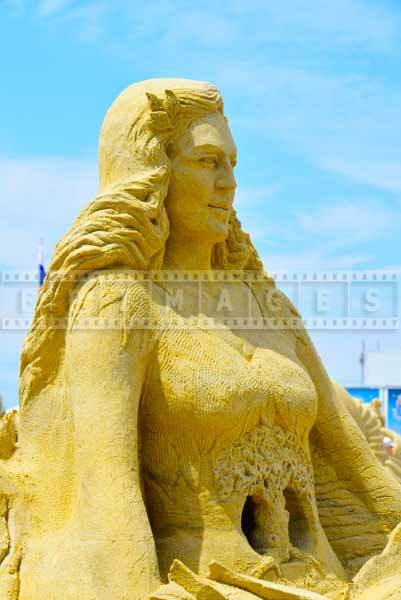 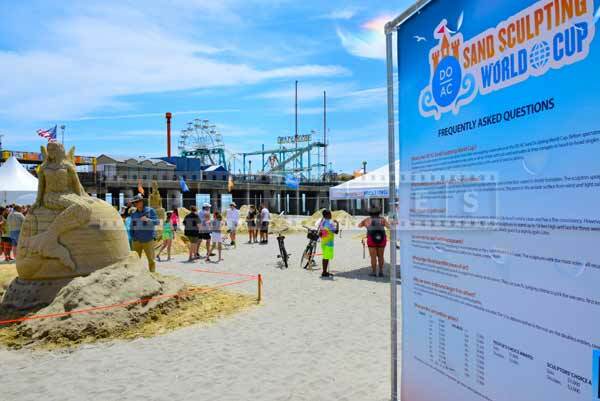 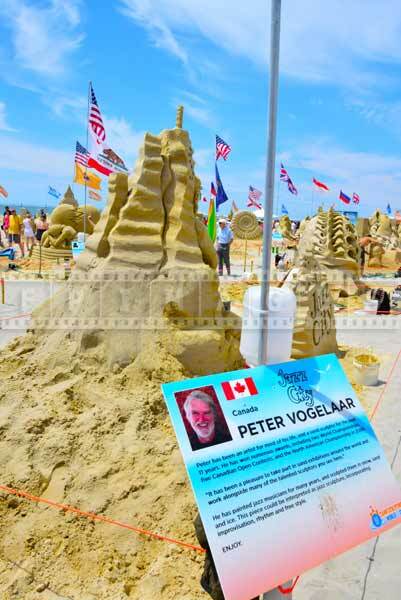 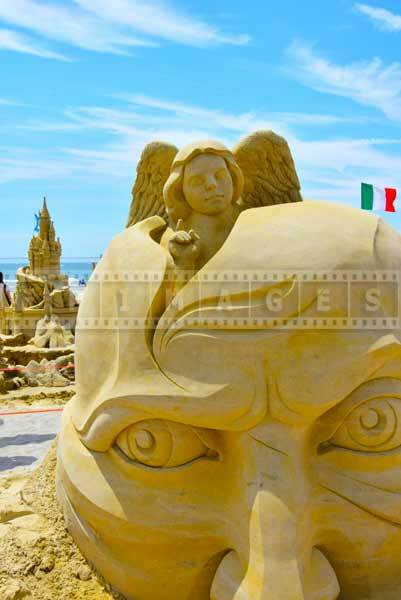 Atlantic City hosted second annual sand castle competition in early July 2014. 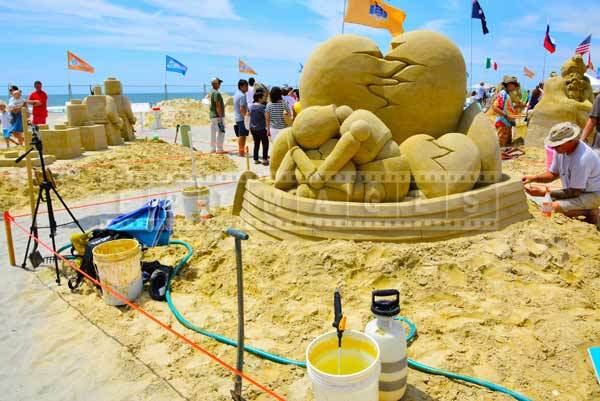 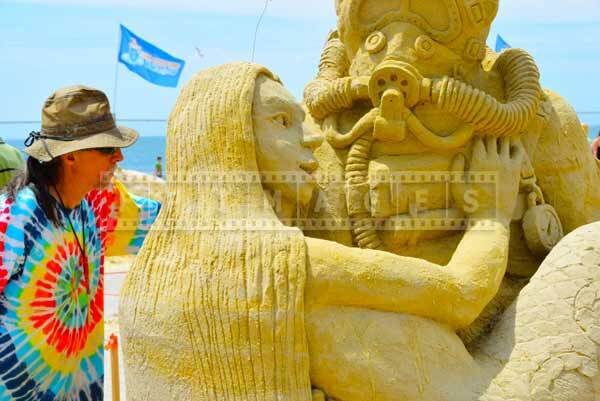 It is known as sand sculpting world cup and runs under the slogan “DO AC”. 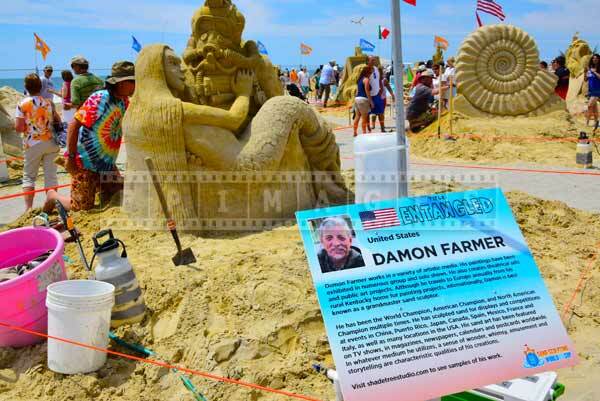 Many sand sculpture artists from around the world came to Atlantic City Beach. 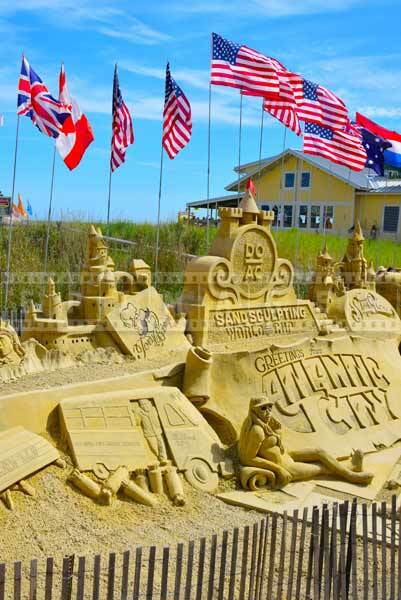 AC has perfect venue for this – great sandy beach and beautiful Atlantic City boardwalk for easy access. 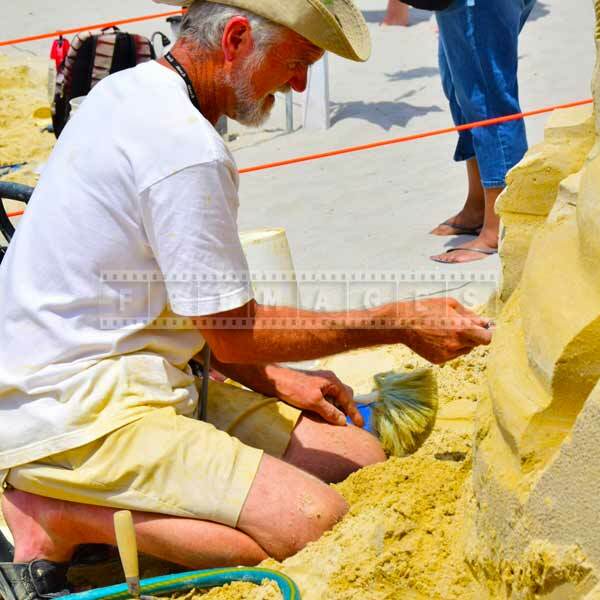 Many sand artists compete in sand sculpture competitions every year and this was a good opportunity for them to exhibit their sand art to a large audience. 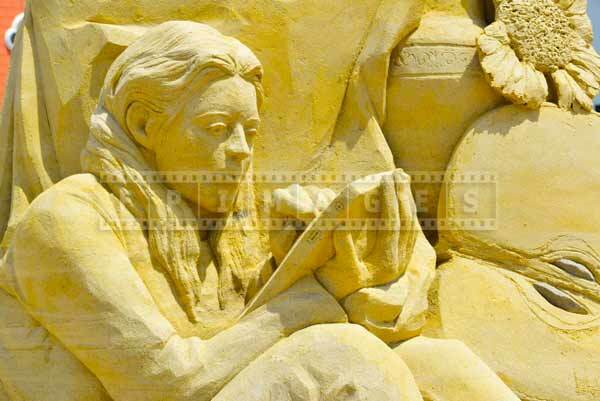 There were sculpture artists from USA, Canada, India, Russia, Netherlands, Italy etc. 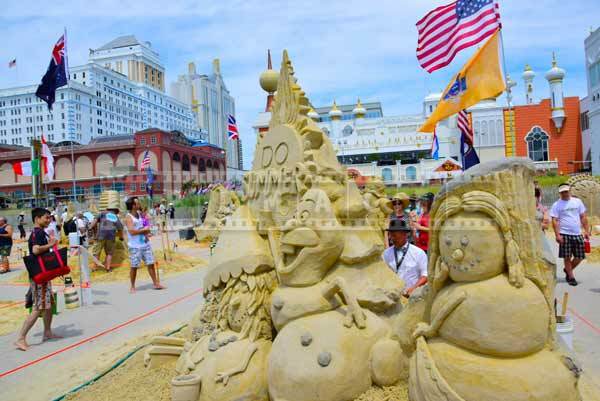 The sand castle competition was free for visitors and was centrally located near Steel Pier and in front of Taj Mahal Hotel and Casino. 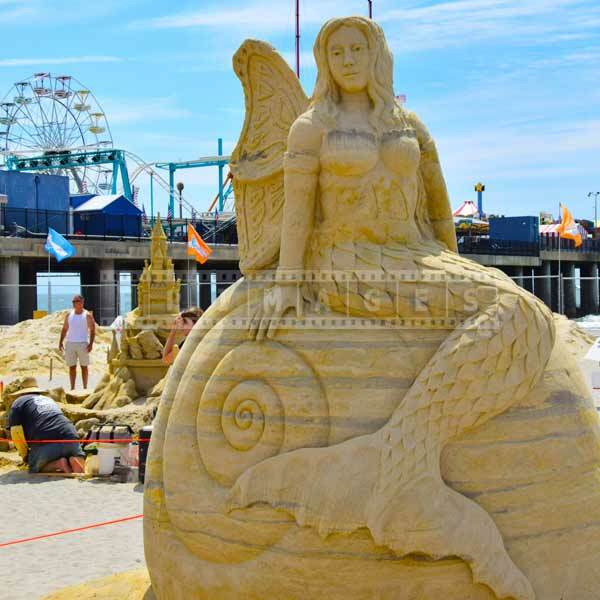 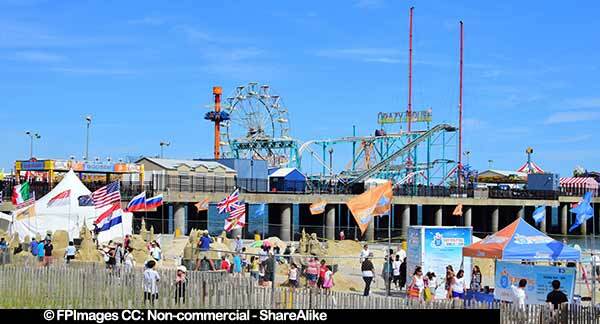 It is worth mentioning too that Atlantic City beach is the only free beach in New Jersey and therefore it is very popular summer destination for both visitors and locals. 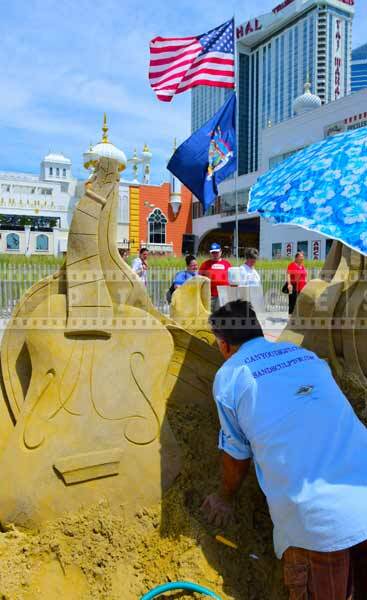 AC sand castle competition was a great occasion to enjoy Atlantic city beach, take great beach pictures. 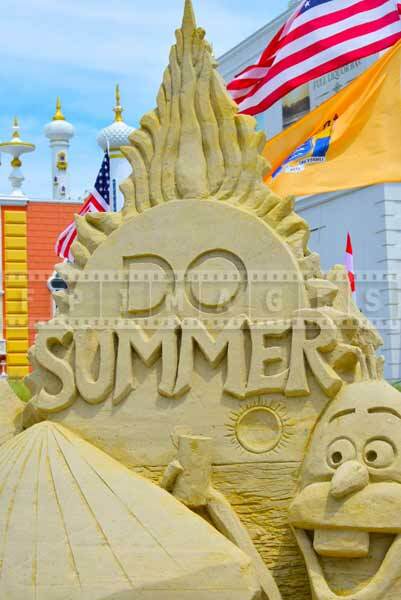 These summer pictures will be excellent addition to any photo gallery and will remind us about summer. 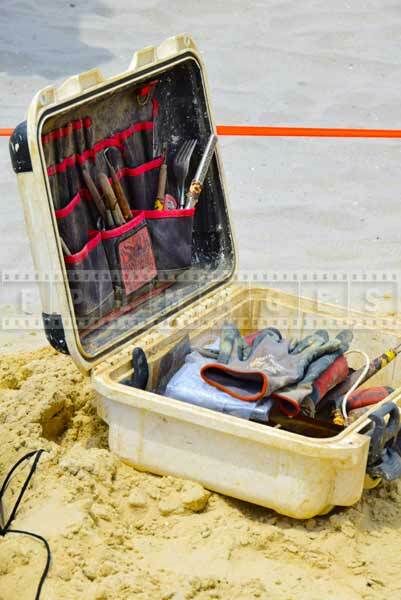 Sand Sculpting toolbox. 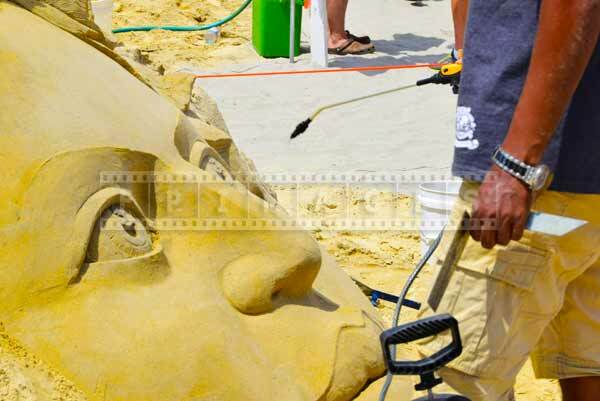 regular forks and spoons are popular among sand artists.